These How to Teach Elementary Math videos from Dr. Peter Price help demonstrate to parents various methods and strategies for teaching math to their elementary students. Worksheets for students are also provided, sorted by suggested grade levels. 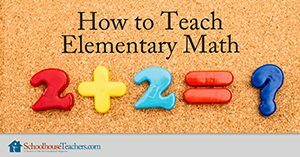 How to Teach Elementary Math video tutorials and worksheets equip homeschool parents with methods and strategies for teaching math concepts to their children. Part Nineteen: What is REALLY Important? 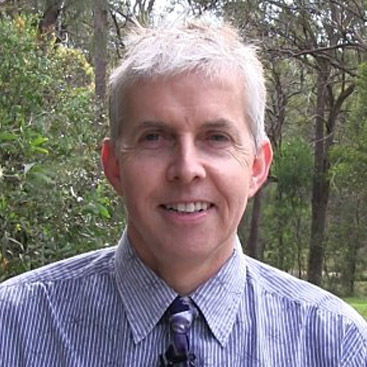 Math is perhaps the most useful, beautiful, logical of all disciplines, and Dr. Price’s vision is to change the experience of millions of children who currently find math boring or frustrating. 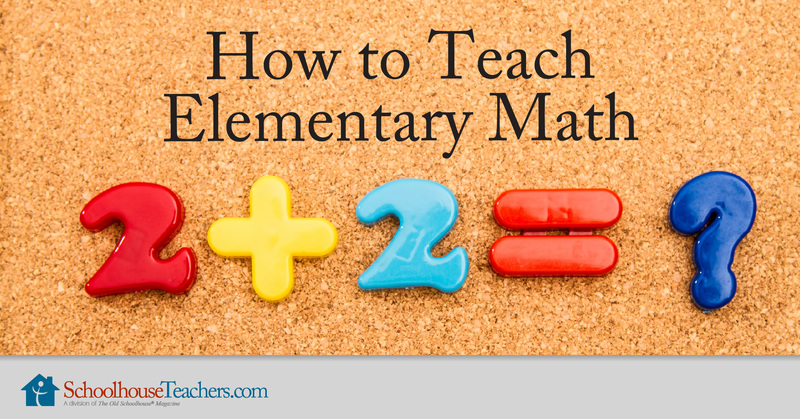 How to Teach Elementary Math tutorials equip homeschool parents with methods and strategies for teaching math concepts to their children. Would you like to tell others about this How to Teach Elementary Math homeschool course?